Smart Bro Brings Four Albums from Pinoy Rock Icons! Inline with the recently concluded "Smart Bro Live and Loud Concert," from Smart Communications, four albums from the four icons of Pinoy music were launched! 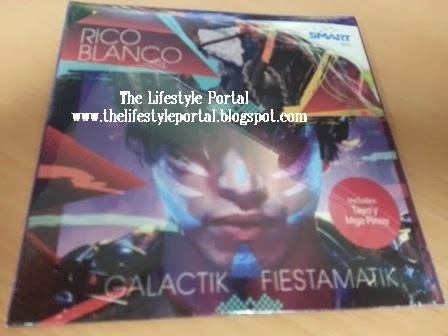 The albums contained the theme songs of Smart including the very popular "Tayo'y Mga Pinoy" Remix. The albums were from the four Pinoy OPM icons namely Rico Blanco, Barbie Almalbis, Raymund Marasigan, and Ely Buendia. "Smart Bro Live and Loud Concert," the very first interactive concert in the country took place on Friday night, October 4, 2013 in Trinoma Mindanao Open Park. 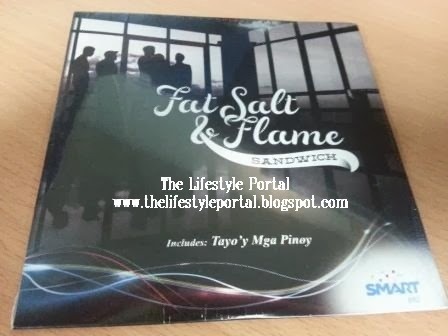 Hi, where can i buy those cd of sandwich,barbie,Rico Blanco & the octaves?